The M15 is built as light as possible maintaining structural rigidity and robustness, because if you are carrying a 15 pound payload in front of you, the last thing you want is to add a lot more weight. 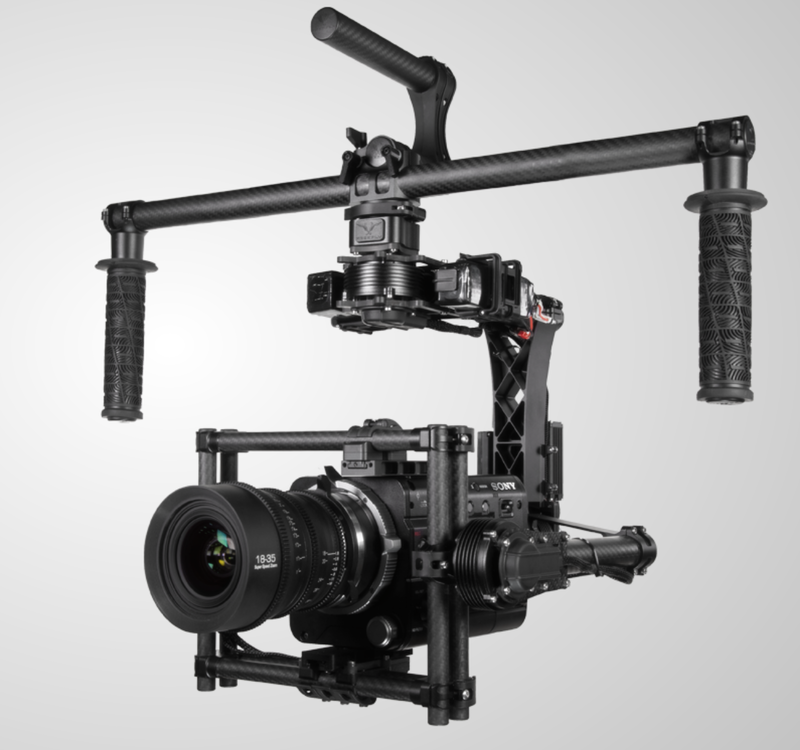 Built to handle the most demanding cinema packages and keep the camera locked on target. M15 allows for a full 15lbs mounted high or low mode. 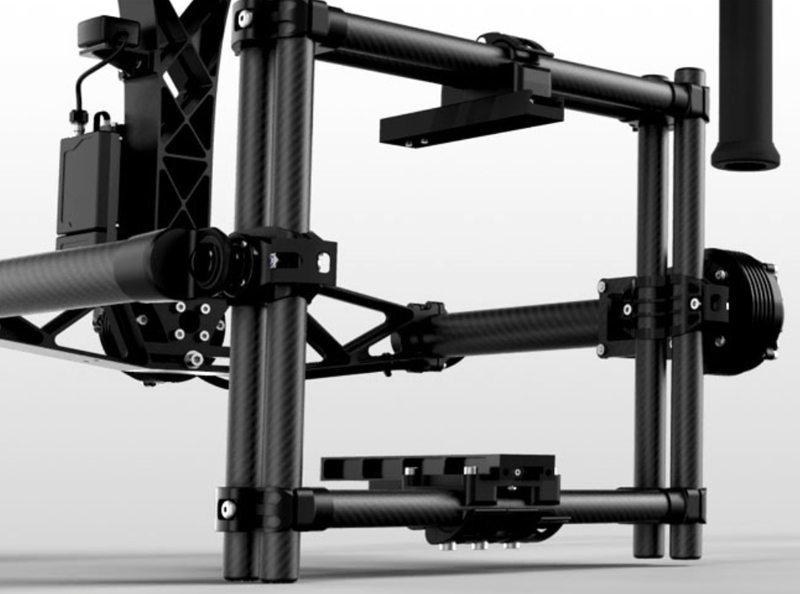 The tool less quick release pan axis is made for extreme payloads. 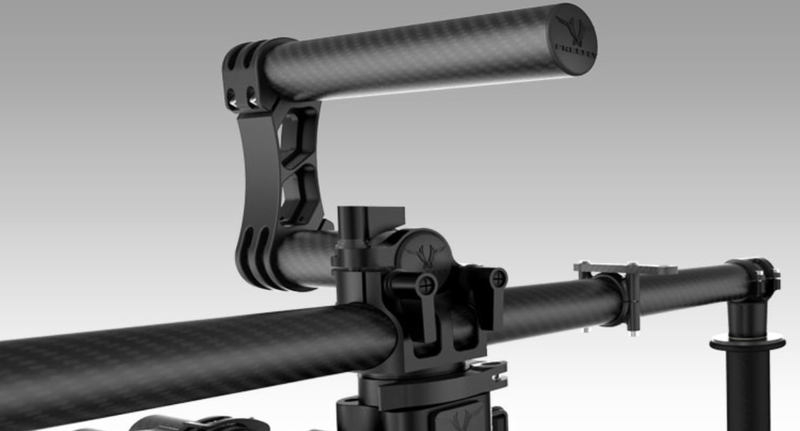 With the flip of a lever you can switch the hand grips from low to high mode. This allows the operator to quickly fine tune how the gimbal is operated and ensure the shot is exactly what was intended. Custom Designed. Precisely Calibrated – M15 couples the latest in sensor technology with comprehensive calibration to ensure accuracy. This entry was posted in Rental, Video and tagged auckland, camera operators, freefly, movi m10, movi m15, new zealand, video production. Bookmark the permalink.